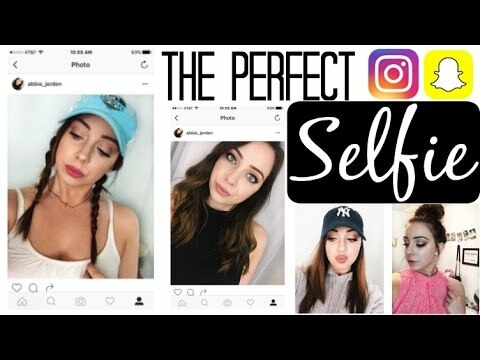 How To Take The Perfect SELFIE!! My SECRETS! 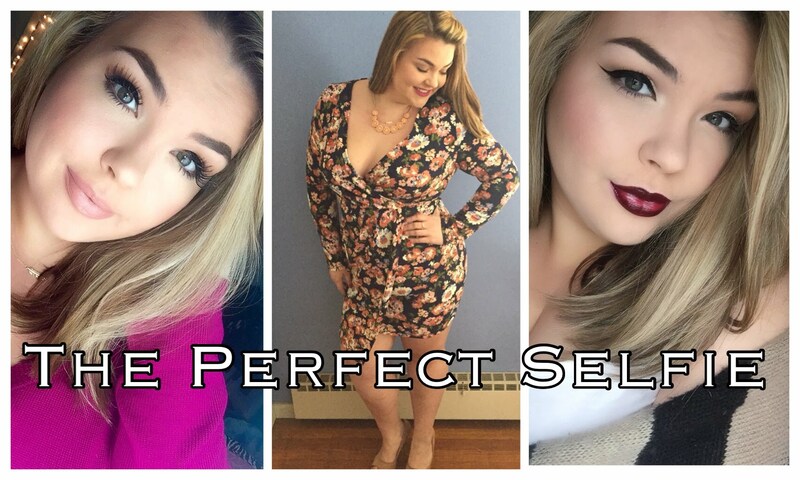 How to Take the PERFECT Selfie + Flattering Poses! 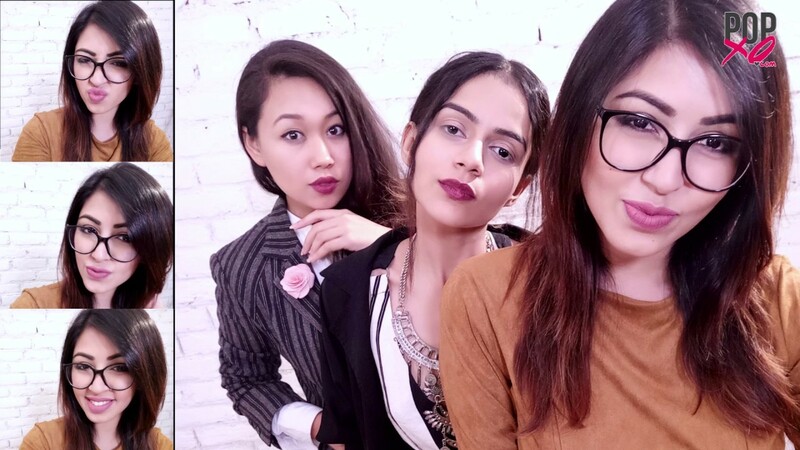 How to Take the Perfect Selfie !